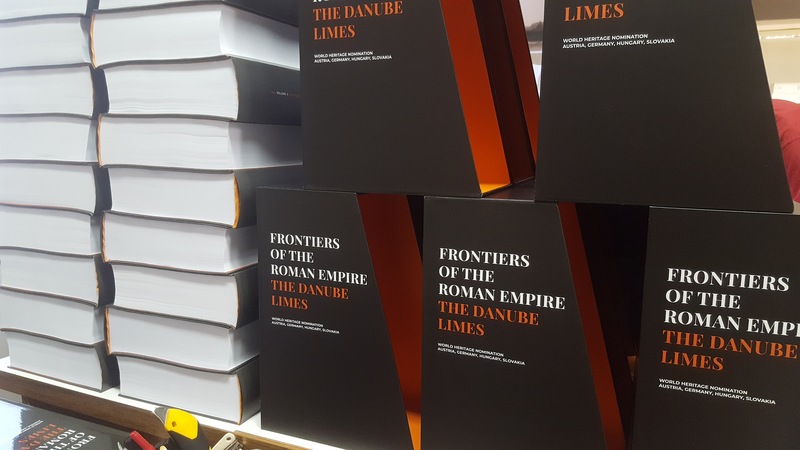 Frontiers of the Roman Empire - The Danube Limes - Pazirik Informatikai Kft. | Pazirik Informatikai Kft. The last two years an international archaeologist team has been working on a project to nominate the historical monuments of the borderline defense and military edifices of the former Roman Empire reaching through our countries as UNESCO Cultural Heritage Sites. 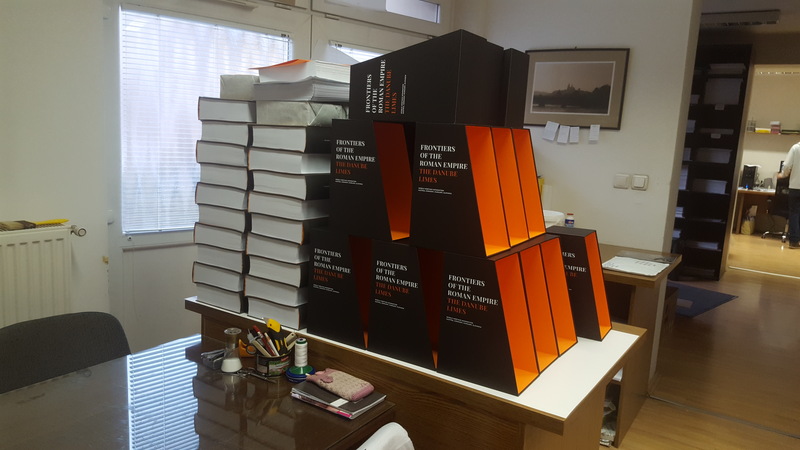 In December 2017, the prime ministership of Hungary commissioned us to prepare the complex nomination publication to be sent to the decision maker headquarters in Paris. 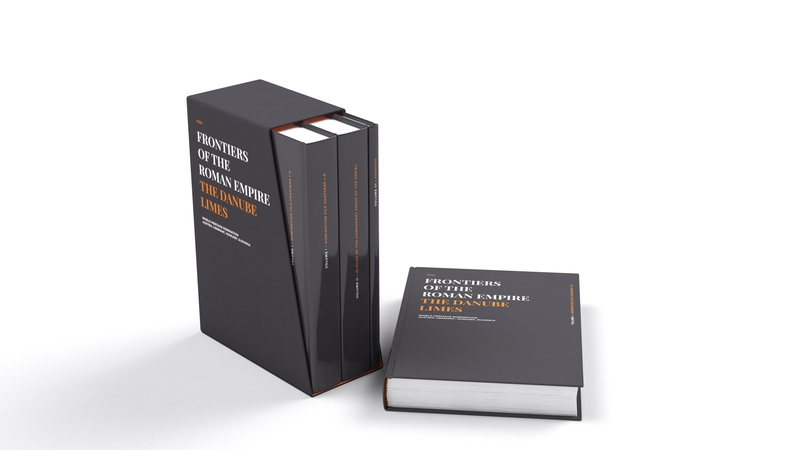 The English language document assembled by more than 60 German, Austrian, Slovakian and Hungarian experts became 2500 pages long, it contains 32 tables and fact sheets for the 162 locations. We have executed the edit works and printing process.